WASHINGTON -- Volkswagen of America said on Thursday it is creating an independent claims program for the owners of nearly 600,000 diesel vehicles that emit up to 40 times legally allowable emissions. 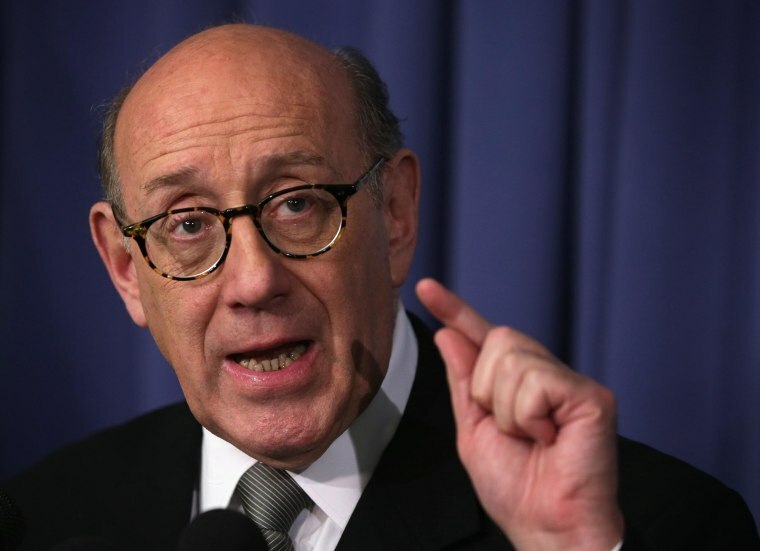 The German automaker also announced that compensation expert Ken Feinberg, who administered compensation funds for the Sept. 11, 2001 attacks, BP Deepwater Horizon oil spill and General Motors ignition switch crashes, will create and administer the program. VW has acknowledged that 482,000 2.0 liter 2009-2015 diesel cars and 85,000 3.0 liter SUVs and larger cars have higher-than-allowed emissions and faces more than 500 lawsuits and a U.S. Justice Department investigation. VW Group of America President and CEO Michael Horn said Feinberg's "extensive experience in handling such complex matters will help to guide us as we move forward to make things right with our customers." Feinberg said he will "commence work immediately designing an independent claims process that will meet claimants' needs." He added that "we hope to have a claims program designed as expeditiously as possible." Camille Biros, who will be deputy administrator of the VW claims program, told Reuters is too early to say if the program may offer buybacks to vehicle owners, cash compensation or other specific compensation. The oldest VW diesel vehicles will be the most difficult to repair because they need more than a software upgrade. Biros said the program will reach out to VW, U.S. regulators, lawyers suing VW to get input into the design of the program. Separately, a group of business leaders including Tesla Motors CEO Elon Musk on Thursday urged the California Air Resources Board to order VW to transition to electric vehicles, rather than try to fix diesel vehicles. "A giant sum of money will thus be wasted in attempting to fix (VW diesel) cars that cannot all be fixed," the business leaders wrote. Instead, Musk and others urged California to order VW to accelerate the sale of zero emission electric vehicles. "A satisfactory way to fix all the diesel cars does not likely exist, so this solution side steps the great injury and uncertainty that imposing an ineffective fix would place on individual diesel car owners," Musk and others wrote.